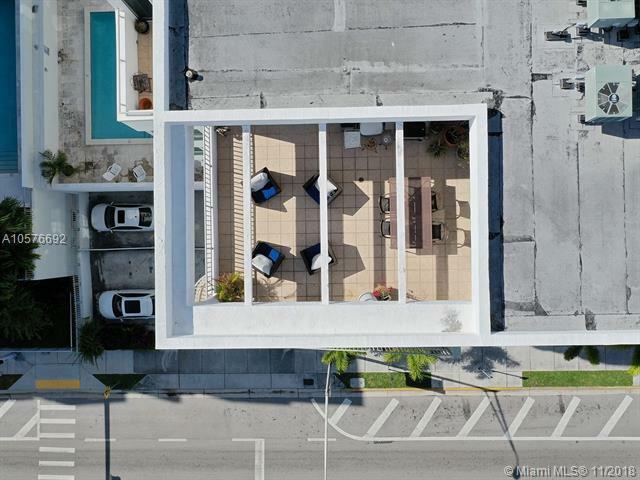 Unique Penthouse home in the sky with 260 degree views of Miami. 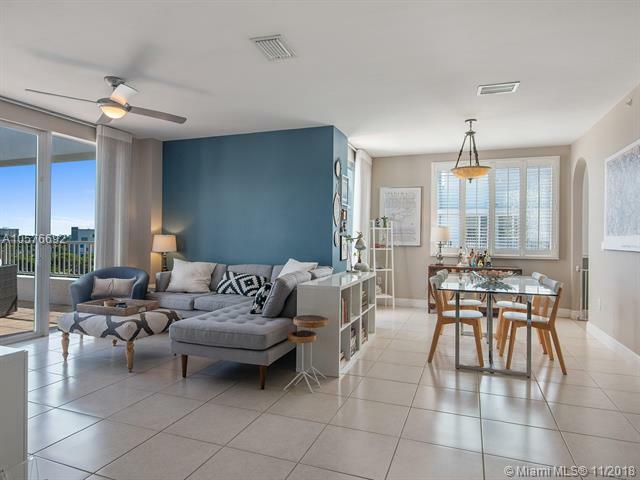 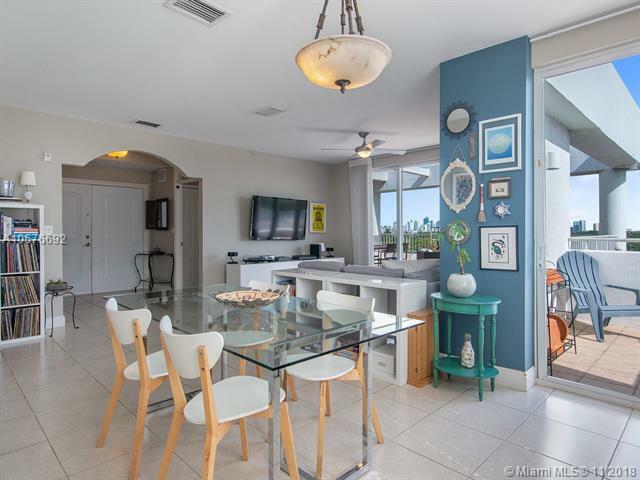 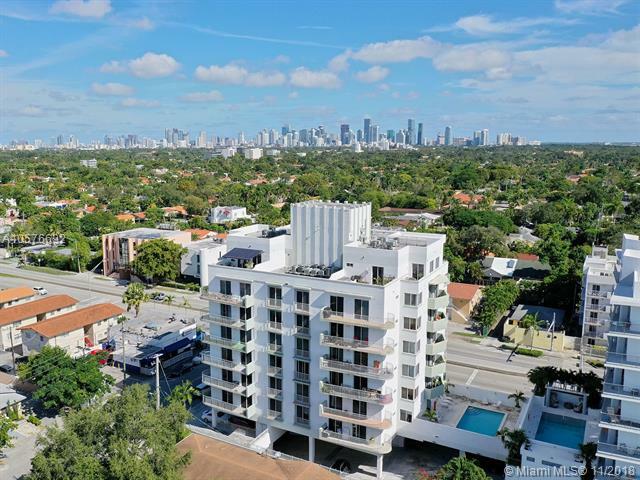 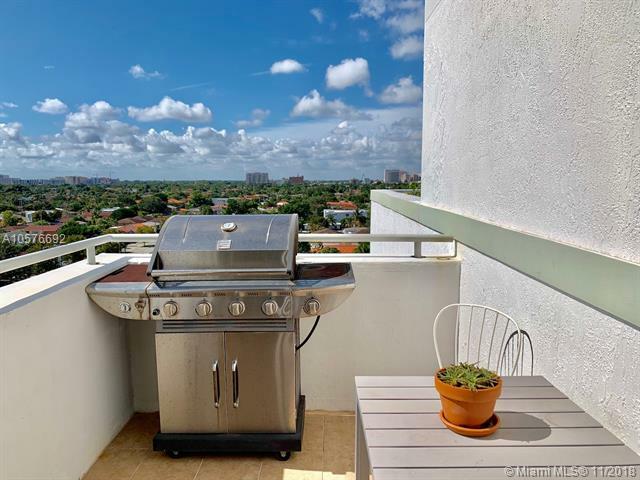 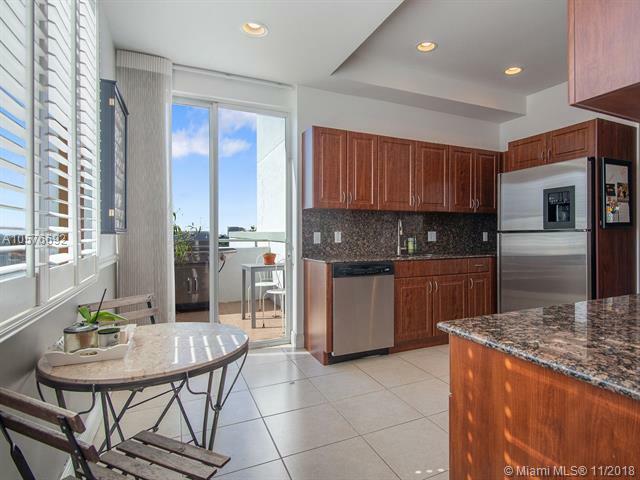 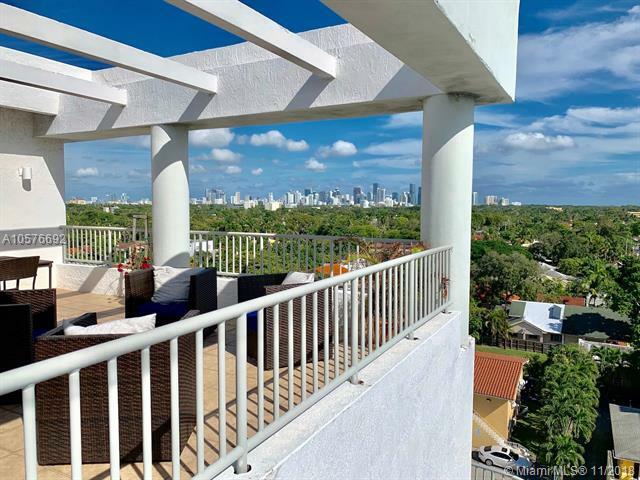 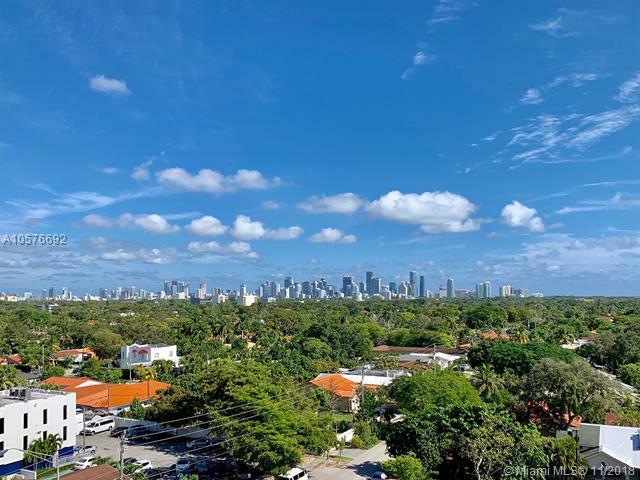 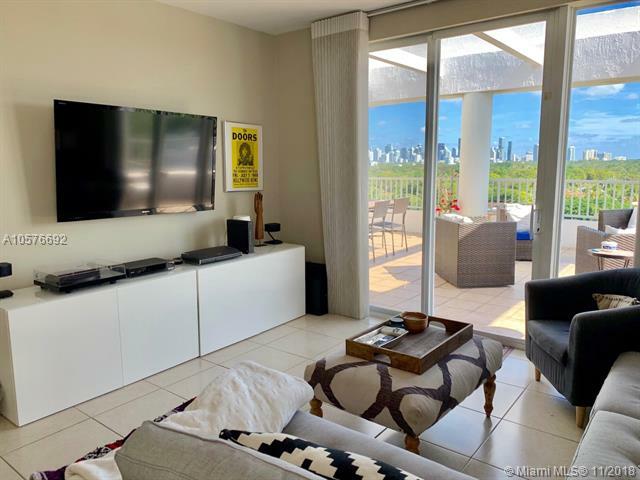 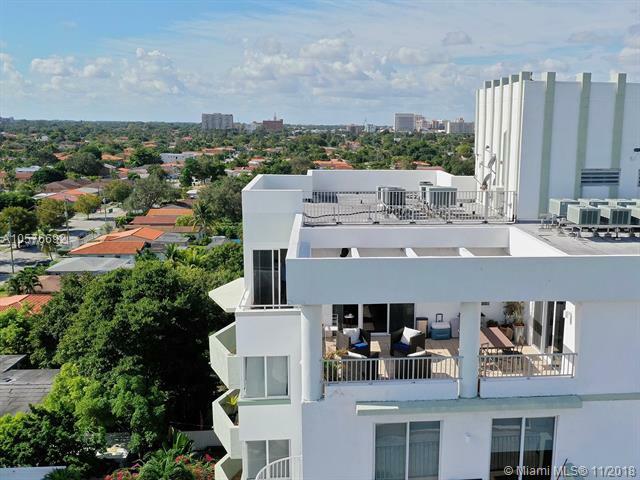 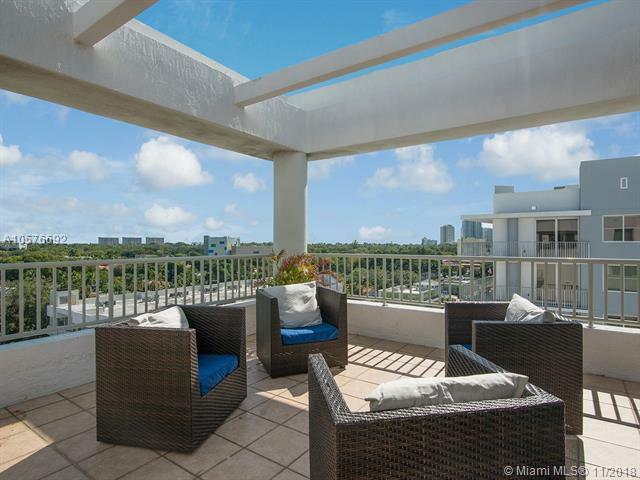 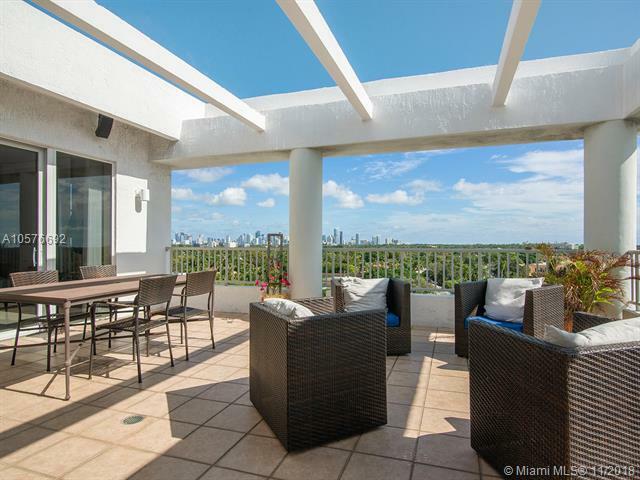 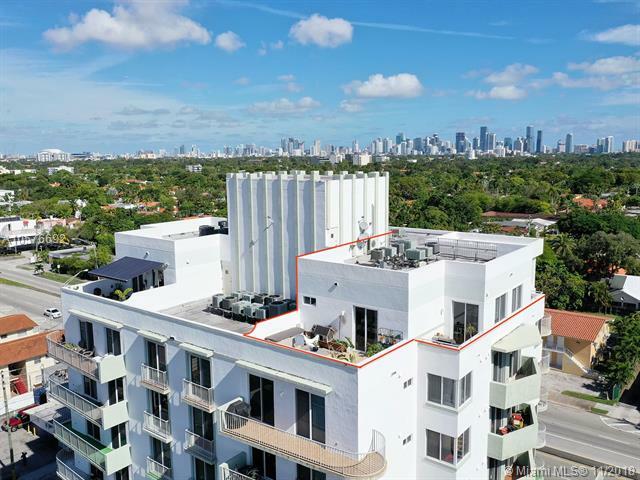 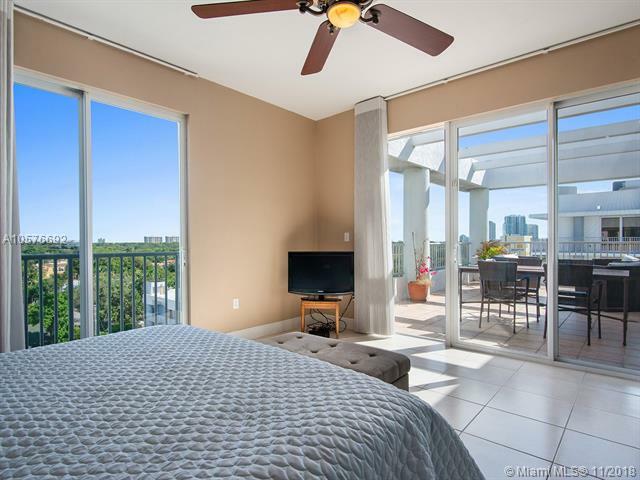 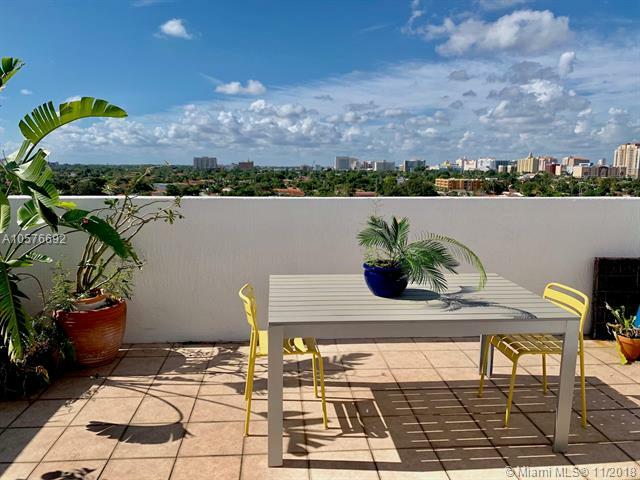 Perfect for entertaining, enjoy sunrise to sunset from one of the 4 garden terraces in this bright, immaculate 2 bedroom, 2.5 bath one of a kind residence with 1,700sf interior + 700sf of outdoor living space. 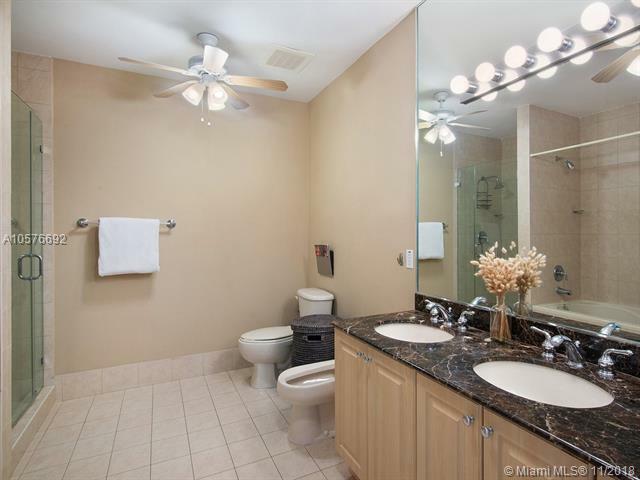 Only 2 PH on floor, enter through the private foyer to find split floorplan with 2 generous en suite Master bedrooms. 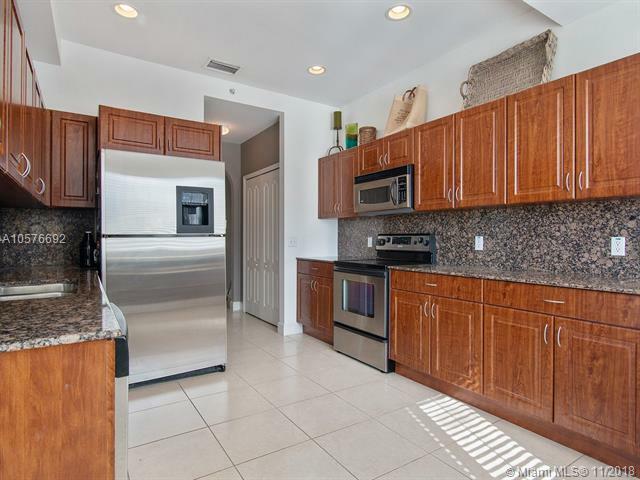 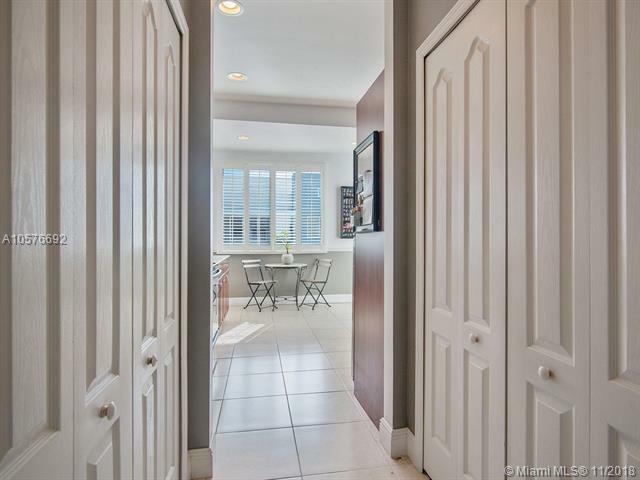 Walk in closets, large laundry area, ample kitchen, makes residence feel like a home. 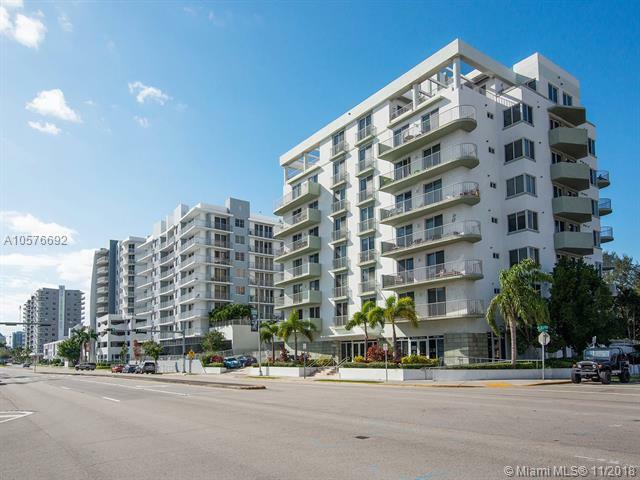 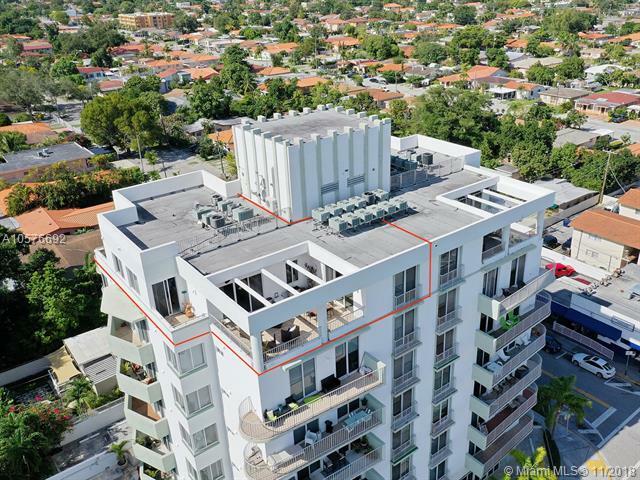 Well located, great boutique building with only 38 units and low maintenance. 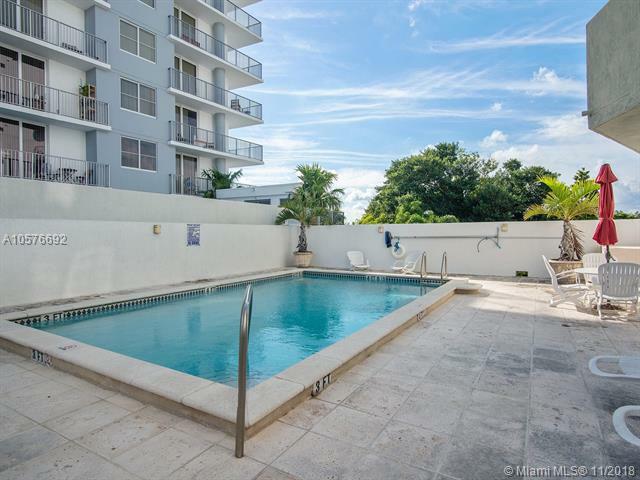 Pool, gym, bike storage, unit comes with 3 parking spaces! 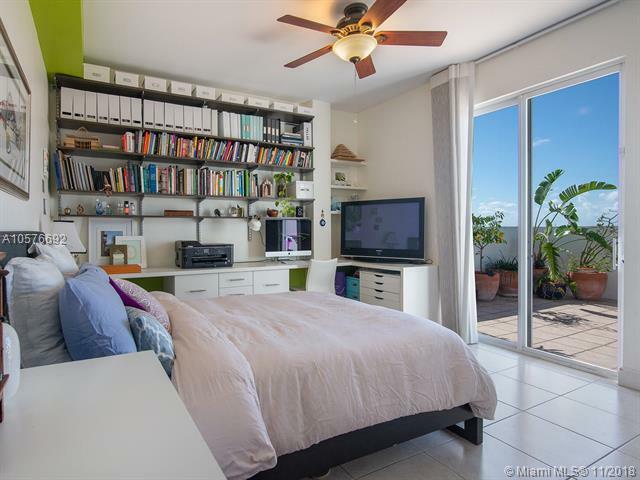 Must see to believe.